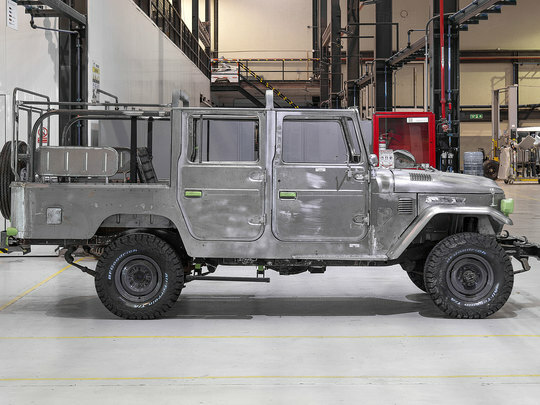 Rough and tough, yet classic and cool, the Toyota FJ40 Land Cruiser holds a very special place in the heart of auto enthusiasts across the world. 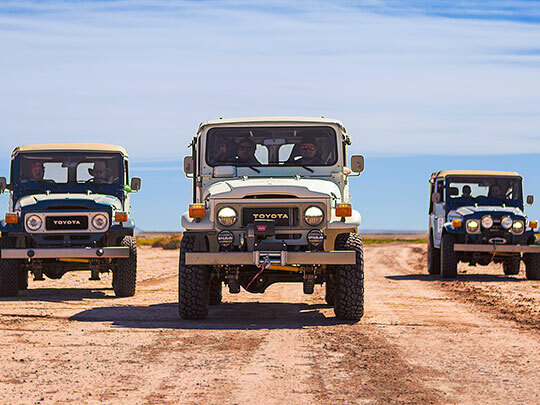 Here at The FJ Company, we share that enthusiasm and love of these iconic vehicles. 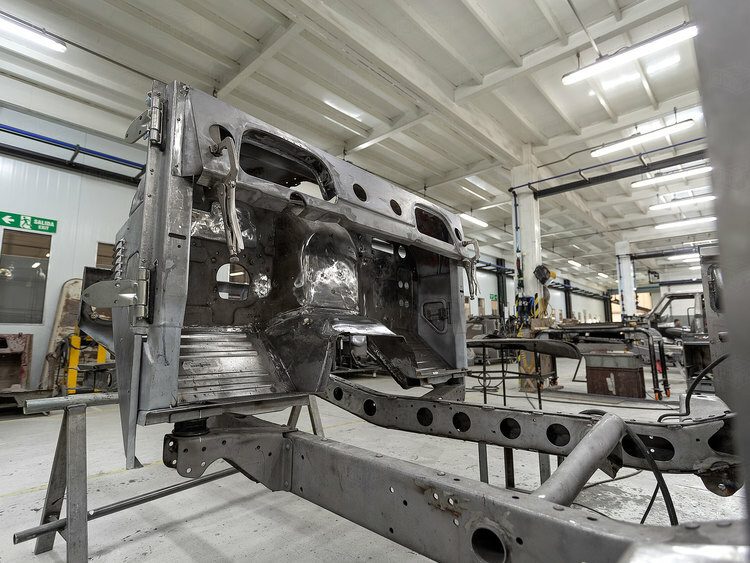 We are deeply focused on delivering authentic, high-end custom Land Cruisers – creating modern versions of this classic ride for today’s driver. Select from one of our 40 series models below, or work with us to build your own custom 60 or 70 series rig. 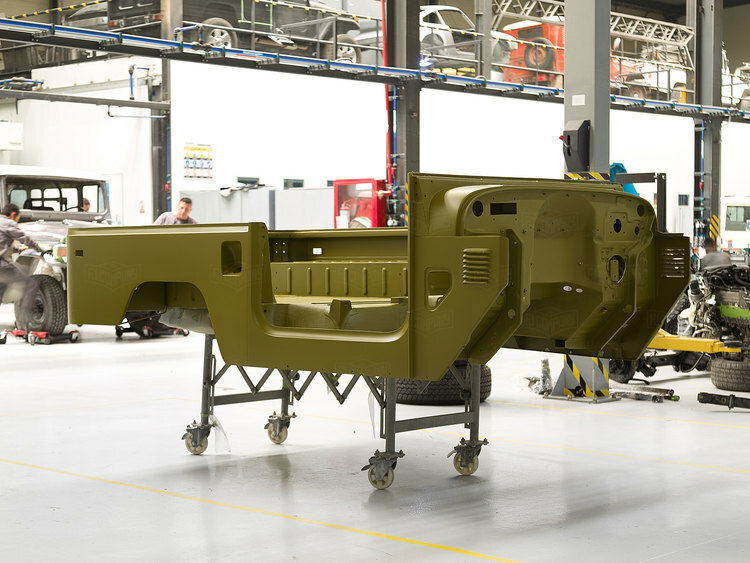 We are a growing team of 100+ engineers, mechanics, bodywork specialists, interior craftsmen, and certified service technicians. More importantly, we’re all Land Cruiser fanatics. Learn more about our team, our facilities, and our process. 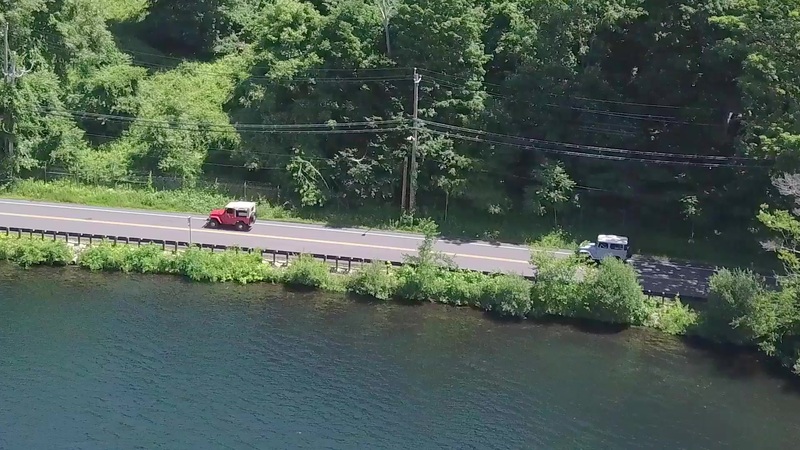 "We’ve had a great experience buying and building a car with The FJ Company. My father and I are vintage car collectors with extremely high expectations for quality, and they definitely stepped up to the challenge... "
"The overall experience and end product that The FJ Company delivered exceeded my expectations... At the end of restoration process, I was fortunate enough to spend some time with Juan, Nelson and a couple of their crew members in Miami when taking delivery..."
Whether you are seeking a weekend driver, an off-road adventurer, or a show-quality custom rig - we are here to help you experience the joy of driving your own authentic Toyota Land Cruiser. Visit one of our showrooms or contact us for more information. 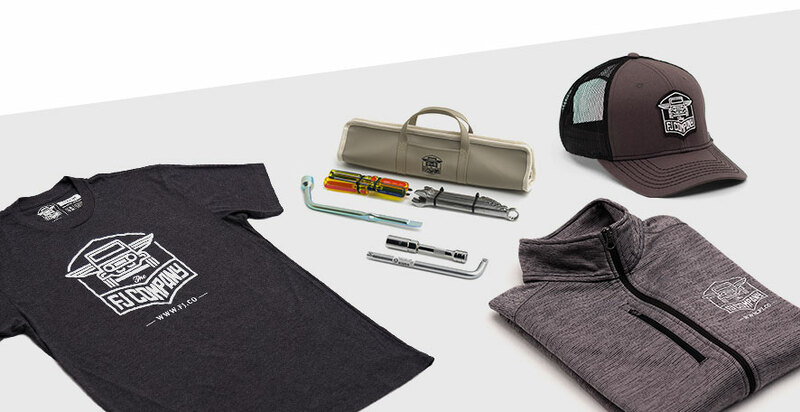 Showcase your love for classic Land Cruisers with apparel, accessories, and more from The FJ Company Brand Store.